Do you think all the talented, famous, successful people in the world get educated at Harvard or Yale? Think again! Do you think all the talented, famous, successful people in the world get educated at Harvard or Yale? Think again! 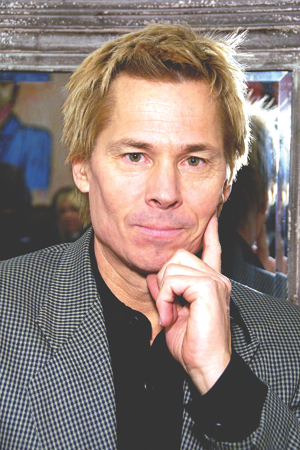 The Chippewa Valley’s two state universities have produced some pretty top-notch alumni – oh, and Kato Kaelin, too*. Back in the early 1980s, Green was a standout on the Blugold swimming team and a good student to boot: In 1983 he was both conference swimmer of the year and UWEC’s Outstanding Scholar-Athlete as well as an NAIA Academic All-American. Today, he’s better know now for his political and diplomatic career. 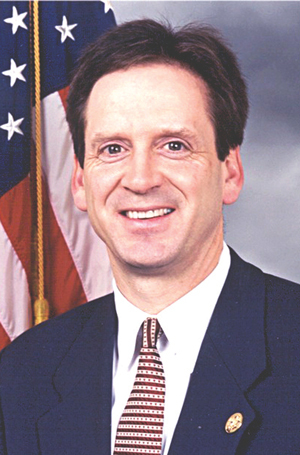 After six years as a Republican member of the state Assembly, Green spent eight years in Congress, representing a district on the northeast side of Wisconsin. Green ran unsuccessfully for governor in 2006, and the next year he was appointed as ambassador to Tanzania by President George W. Bush. Green now serves as president of the International Republican Institute, which promotes democracy worldwide. No, for the last time, the super-enthusiastic white-haired guy in the old Menards TV spots wasn’t John Menard (it was an actor named Ray Szmanda). 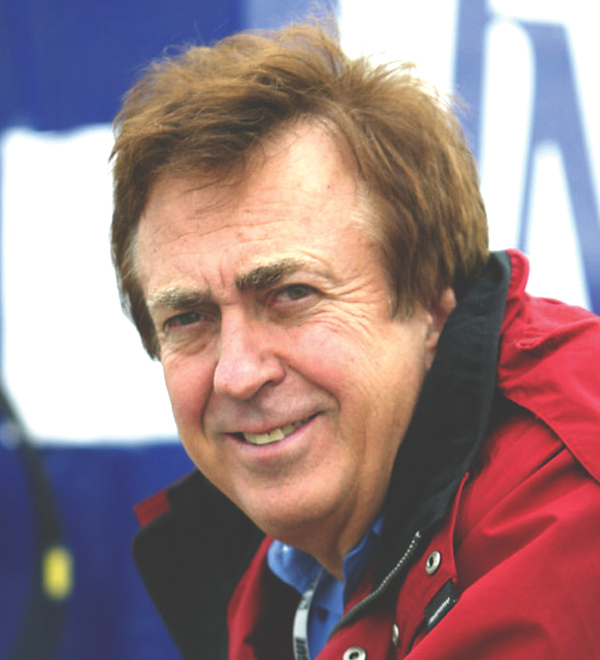 The real John Menard keeps a much lower profile, even though his name is on about 250 giant home improvement stores across the Midwest where you can, as the jingle says, save big money. Menard was still a student at UWEC back in 1958 when he started putting up pole buildings to pay for college. Over the years, that building business led to a cash-and-carry lumber company, manufacturing plants, the namesake hardware chain, and a NASCAR racing team (son Paul is a driver). Along the way, Menard amassed a fortune estimated at $7.5 billion, making him America’s 57th richest person. Now that’s a successful alumnus! Glennan was the man who helped NASA earn its wings. 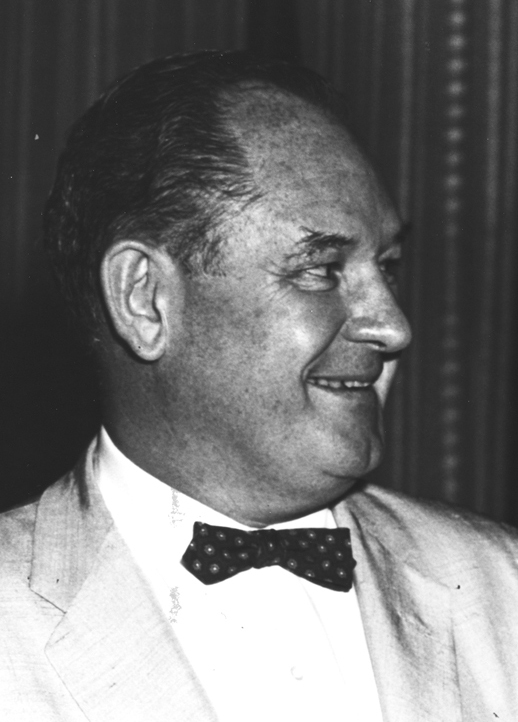 As the space agency’s very first administrator (1958-61), Glennan oversaw the consolidation of various space and rocketry projects under the NASA umbrella. A native of North Dakota, Glennan attended UW-Eau Claire (OK, so he’s not technically an alum) and graduated with an engineering degree from Yale. Before NASA, he did everything from work as studio manager for Paramount Pictures to directing the Navy’s Underwater Sound Lab during World War II. His stint as NASA chief ended just a few months before Alan Shepard became the first American in space. Devroy was respected – and feared – by politicians and fellow journalists alike during her career tenaciously covering the White House for USA Today and The Washington Post in the 1980s and ’90s. 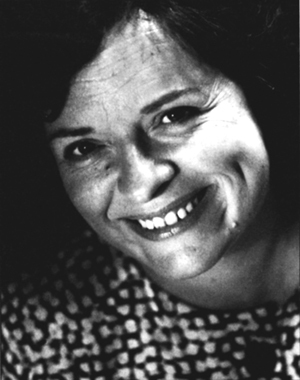 A 1970 UWEC graduate, Devroy was lauded in 1997 as “the most dogged, determined, complete reporter any of us ever saw” by legendary Post columnist David Broder after her untimely death from cancer. An annual scholarship and forum were created in her memory at UWEC. Before he was launched to fame as a witness in O.J. Simpson’s murder trial, Kaelin was just a guy from suburban Milwaukee with a funny nickname (he’s really Brian Kaelin) who passed through UW-Eau Claire in 1977. As People magazine put it, the young Kato harbored “dreams of becoming another Johnny Carson” and hosted shows on the in-dorm cable channel, TV10, before leaving for Hollywood. There, he waited tables, appeared in a few grade-Z films, and ended up living in a guesthouse on Simpson’s estate. His surfer-dude persona made him an instant, quirky celebrity during the “Trial of the Century,” a status he’s parlayed into two decades of reality TV shows and pop-culture cameos. 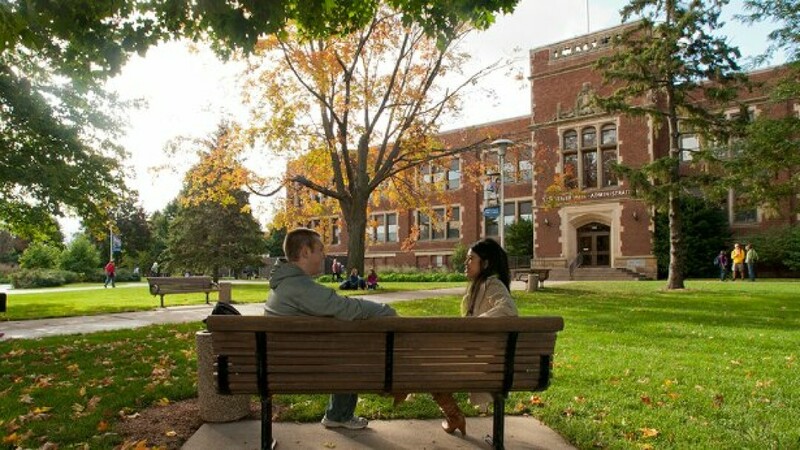 *OK, so Kato didn’t graduate, but it’s still pretty cool he went to Eau Claire. When UW-Stout created its Athletic Hall of Fame in 1978, Barron County native John Peterson was one of the first people inducted into it. 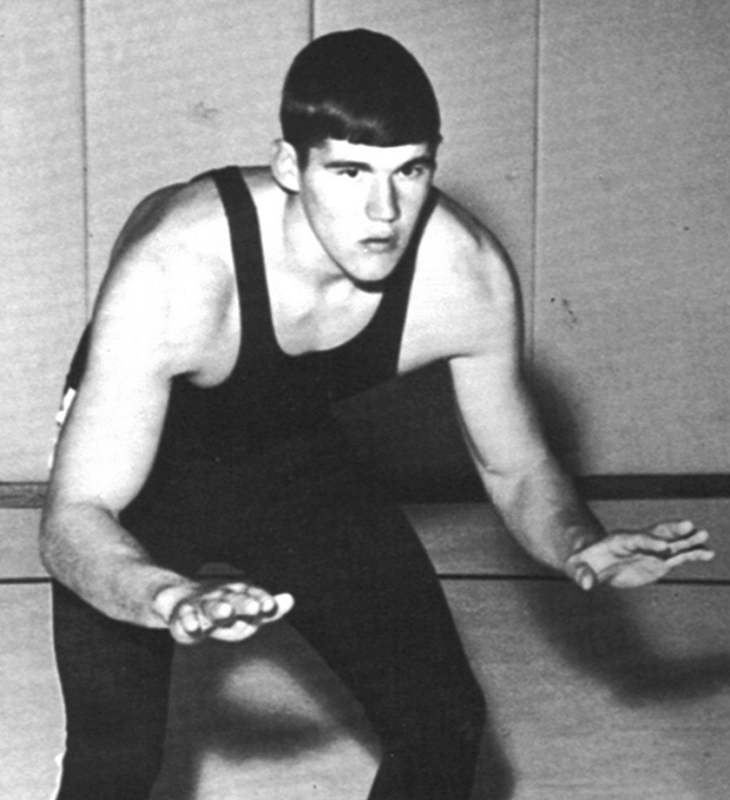 And for good reason: The 1971 graduate is a two-time Olympic medalist as a middleweight freestyle wrestler. He won a silver in 1972 in Munich and brought home the gold in 1976 from Montreal. His mat exploits weren’t limited to the Olympics, either: He was a two-time World Cup gold medalist and a three-time AAU champ as well. (Fun fact: His younger brother, Ben, who attended Iowa State, also won Olympic gold and silver as a wrestler.) Peterson went on to become a wrestling coach and an active member of Athletes in Action, a Christian sports ministry. Born Vera Cahalan in South Dakota in 1889, she graduated with a degree in domestic science from what was then known as the Stout State Institute in 1912. That same year she married Harlan Bushfield, who went on to become governor of South Dakota and was elected to the U.S. Senate as a Republican in 1942. When the senator died in office in 1948, his wife – who had also been his most trusted political adviser – was appointed to finish the rest of his term. 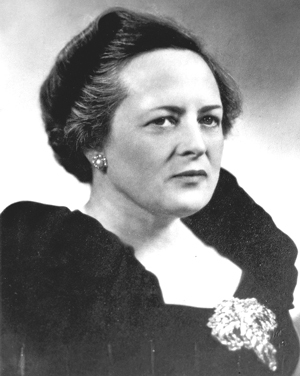 Although she served just a few months, Vera Bushfield was nonetheless only the sixth woman ever to be a U.S. senator. Zieman, a 1975 UW-Stout grad, is the producer and host of Sewing With Nancy, the longest-running sewing TV show in history. The program began on cable in 1982, and now the show – which is co-produced with Wisconsin Public Television – airs on PBS stations nationwide. Zieman is also the founder of a multimillion-dollar sewing supply business, Nancy’s Notions, and has written more than 40 sewing books. She recently penned an autobiography, “Seams Unlikely,” which talks about how she became an unlikely TV star despite having Bell’s palsy, which paralyzed part of her face as a child. 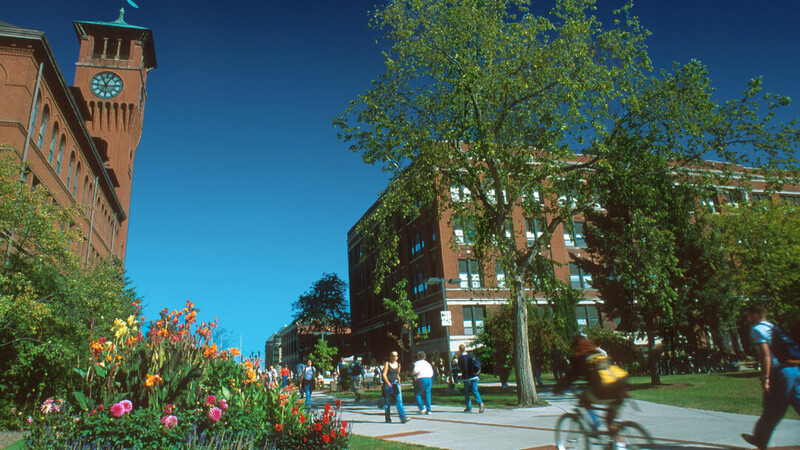 This Minneapolis native earned a degree from UW-Stout’s highly regarded hospitality and tourism program in 1977. While in school, she worked part-time at the Silver Dollar Saloon in Menomonie. After graduation, she relocated to California, where she became a famed chef and restauranteur in San Francisco and the Napa Valley. 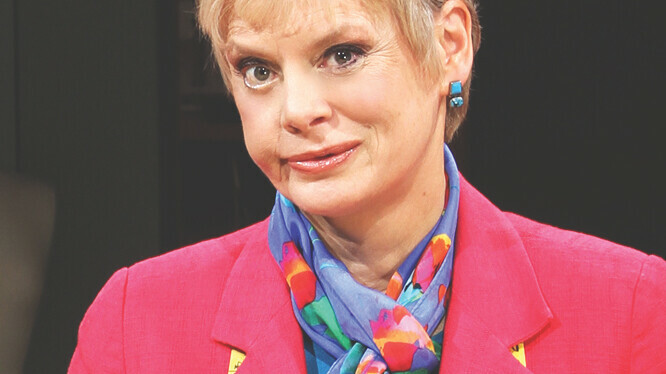 She currently owns two wine-country establishments, Mustards Grill and Cindy’s Backstreet Kitchen. 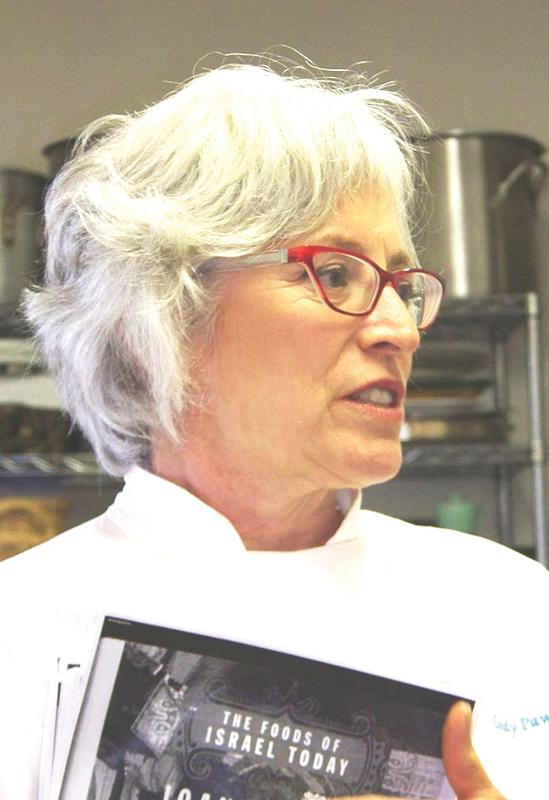 Pawlcyn is the author of several cookbooks, and in 2002 won a James Beard Award – basically a culinary Oscar – for one of them. An early proponent of the farm-to-table movement, she grows some of her own organic produce. Vavra, a Chippewa Falls native and 1985 UW-Stout alumnus, was drafted by the Los Angeles Dodgers in 1982 and played five seasons of minor league ball as an infielder. His true calling, however, was as a coach and manager, and in the 1980s and ’90s he led various teams in the Dodgers minor league system. 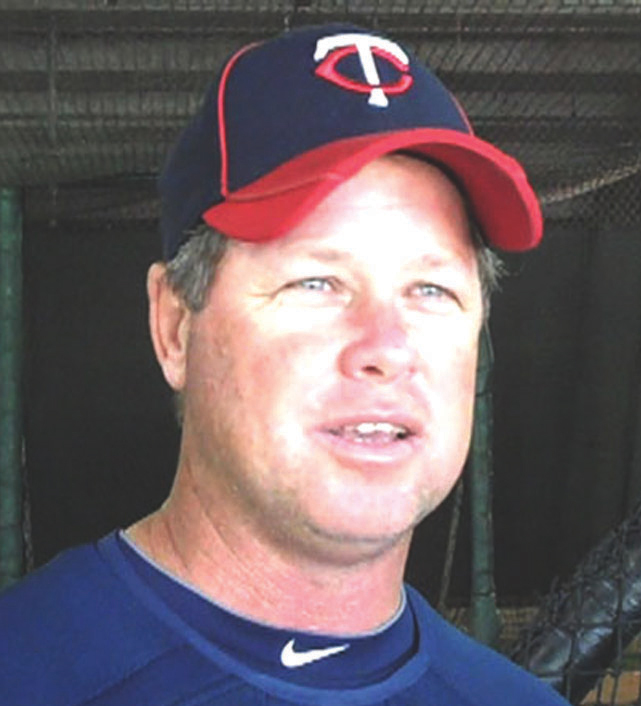 After a brief stint as UW-Stout baseball coach, he was hired by the Minnesota Twins organization and served as the big-league team’s hitting coach from 2006-12. Since 2012, he’s been the Twins’ third-base coach.